Want to get your new Petland puppy off the to best start? Register and join us at Petland in Iowa City Saturday at 10am for your FREE introductory puppy session. During this session we will go over new puppy basics, and answer all of the questions you have on which Knallhart program will be best suited for you and your new puppy. During this session you will also have the opportunity to register and receive Knallhart training program discounts that are not offered anywhere else or at any other times! To receive training discounts, registration must be completed during the free session, within the first month of purchasing your puppy. All sessions are at 10am - Please list the Saturday you would like to attend. To receive discounts please register within one month one purchasing your puppy. What Knallhart Service would you be most interested in for your new puppy? Thank you for registering. Any questions can be directly to Knallhart Academy via text at 319-573-2133. We look forward to meeting you! Talk with your family about the goals that you have with your puppy. What type of dog would you like for this puppy become? Make a list of at least three long term goals. 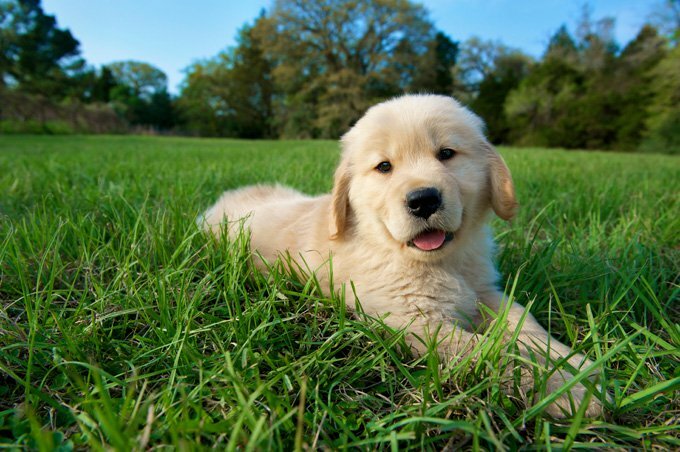 After please review information on the Knallhart service you are interested in most for your puppy. Write down any questions or concerns you may have about the service. To receive exclusive discounts you will have to sign up for your services during your free session. Non-discounted prices and service information can be found at the following links below. After writing down your three goals, and questions you have about the services your interested in, put that paper back in your puppy package and bring it along to your session! Lastly be sure to make you and your dog a profile on our scheduling site for ease of scheduling future services during the lesson!